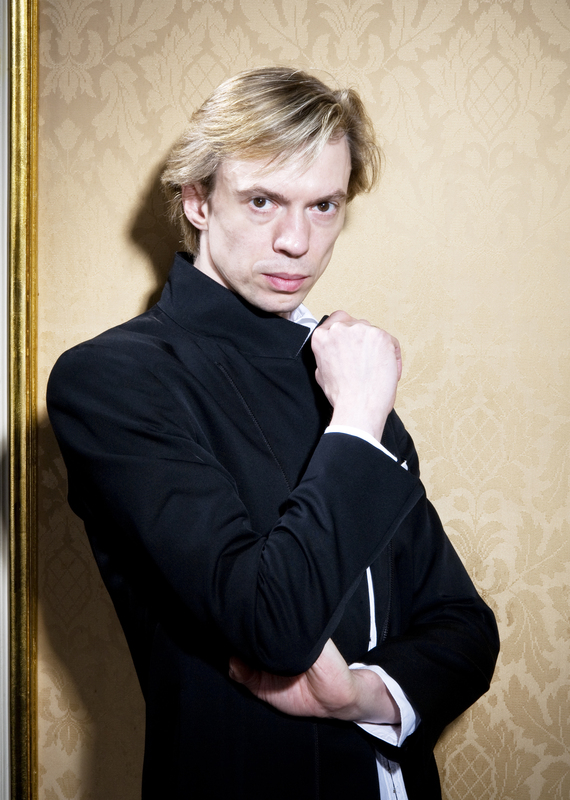 Today, the Staatsballett Berlin released a press release confirming that Vladimir Malakhov becomes Artistic Director of the Tokyo Ballet from August 1, 2014. Read the full press release in German here. The inspiration for this book came to me one afternoon as I watched my son, Hudson, playing with his toy bus. I was trying to keep pace with his three-year-old mind as he got deeper and deeper into a fantasy involving nothing more than a yellow plastic box and armless figurines. At least that’s what I saw. He saw frantic commuters rushing to catch the 77 local bus to Australia. He jumped in place, mouth open and slapping his knees, joyously reacting to a world I couldn’t see, but one powerfully present for him. Shortly after playing “bus”, I attended an extraordinary dance performance, and I knew I had found my collaborators. Dancers are storytellers. They’re trained to capture passion with their bodies. The often create a fantasy world or offer us a deeper look into familiar settings. They bring to life what we feel but what most of us, lacking their artistry and athleticism, are unable to express physically. 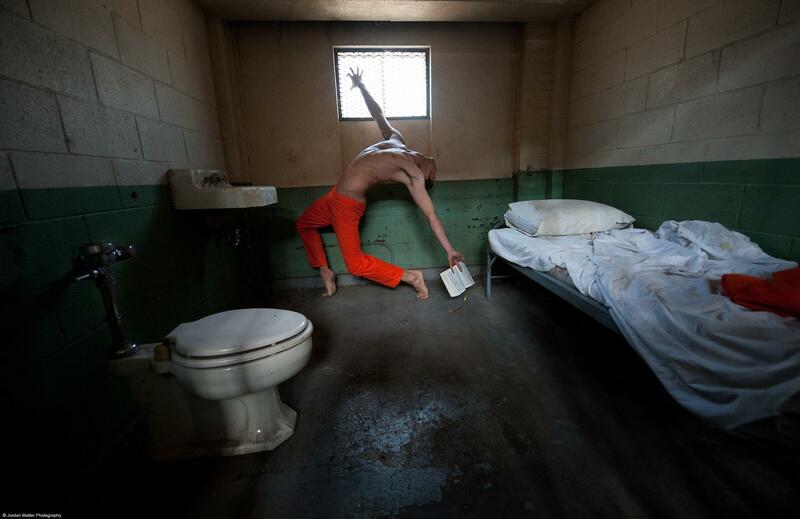 I spent three years shooting dancers around the country, and I was humbled by their enthusiasm for their craft. I would tweet and Facebook when I would arrive in a city, and dancers would volunteer their time to pose for me, often traveling several hours to participate. I’ve created these images for Hudson and his little sister, Salish. My children are everything to me; my dreams for them are enormous. I hope they have long and healthy lives, find loving partners and fulfilling careers, and, if it suits them, experience the joys of parenthood. Most important, I want them to be free from self-consciousness, to discover the deep happiness that comes from a life filled with passion, and to find the serenity necessary to be truly present. These photographs communicate my dreams for them more powerfully than words: Relish moments large and small, recognize the beauty around you, and be alive! With the aid of Philips Hue LED lighting in their sleep boxes, Staatsballet dancers get the sleep they need to rest and recover. Follow Caroline and other dancers as they strive for perfection, using every muscle, every bone and every emotion. 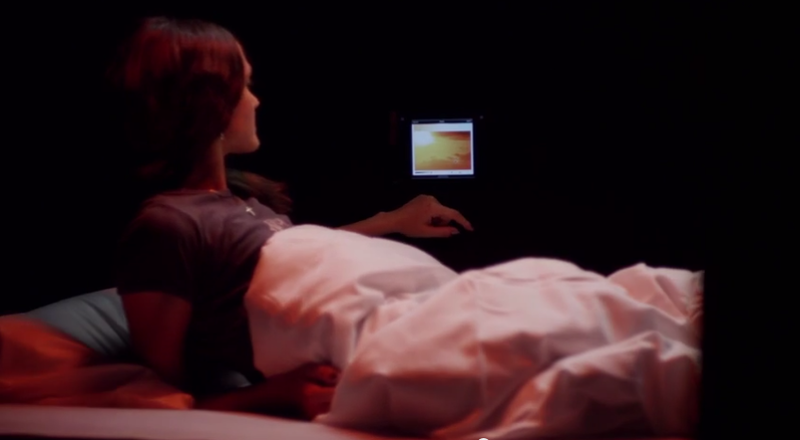 Smart lights help them to rest and rejuvenate. CAROLINE BIRD: My name is Caroline Bird. I’m 22 years old. I’m from New York, and I’ve been dancing with Staatsballett Berlin for 4 years. 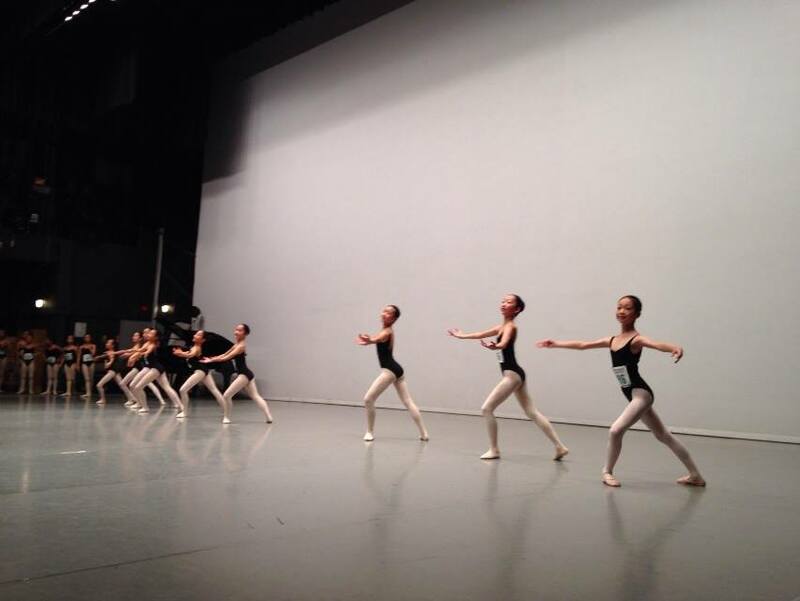 CAROLINE BIRD: The corps de ballet is really the heart and the body of the ballet. We’re the swans, and we must always be in line and always move as one. Whereas the principal dancer is the star and she’s in the center and in the spotlight. SARAH MESTROVIC: My name is Sarah Mestrovic. I’m a principal at the Staatsballett Berlin. The life of a ballet dancer demands iron discipline. I would say that is the most important quality a ballet dancer should have. CAROLINE BIRD: Being a dancer requires every single muscle, every bone, every emotion. It’s rare that I don’t feel every part of me absolutely exhausted. CAROLINE BIRD: At the Staatsballett we have sleeping boxes which is the perfect place for me to completely relax and rejuvenate my body. SARAH MESTROVIC: It really helps me to fall asleep. I like that I can adjust the lighting myself depending on my personal preferences or the mood I want to create. DR. CHRISTIANE THEOBALD: By activating the appropriate color spectrum, the dancer comes out feeling energized and ready for the next rehearsal. It’s incredibly organic, it’s a wonderful invention, and it’s of enormous benefit to us. CAROLINE BIRD: It’s incredible how you can take yourself away just by light. It’s the perfect place to find quiet before the storm of the performance. I think it’s very natural for dancers because the light is what powers us on stage — it’s what puts us in the spotlight. Every dancer has to progress. You aspire to be the star because everyone wants their moment where the whole audience is just looking at you. It really is your whole life.